I have sold a property at 107 Rockgarden Tr in Brampton. I have listed a new property at 107 Rockgarden Tr in Brampton. I have sold a property at 28 Greenleaf Cres in Brampton. 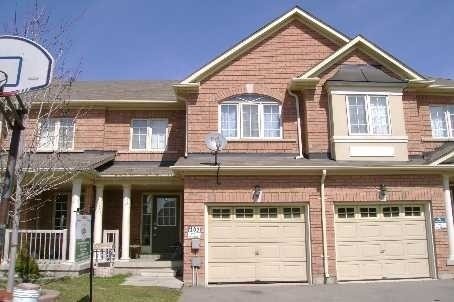 I have sold a property at 19 Teal Crest Circ in Brampton. I have sold a property at 316 Albright Rd in Brampton. I have sold a property at 61 Fallstar Cres in Brampton. 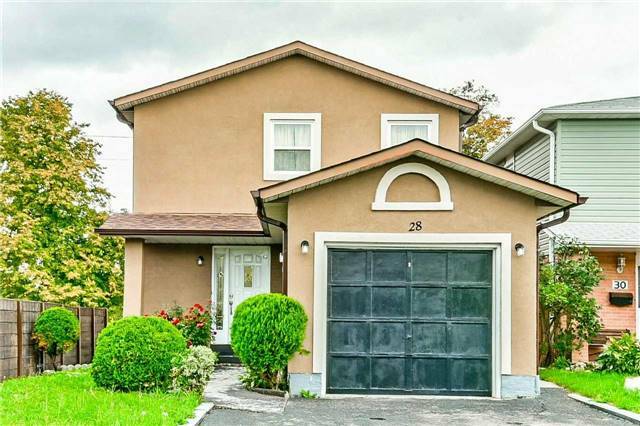 I have listed a new property at 28 Greenleaf Cres in Brampton. 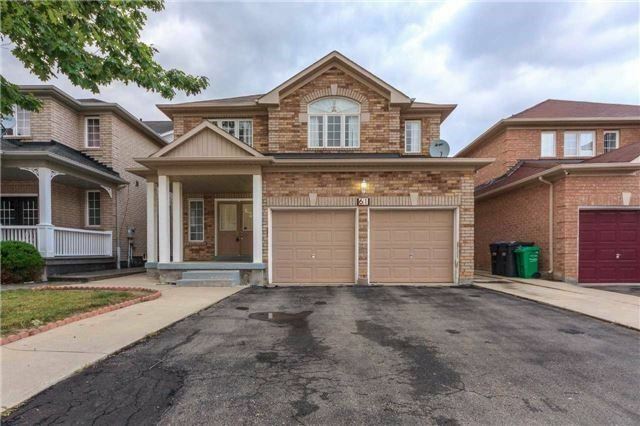 I have listed a new property at 19 Teal Crest Circ in Brampton. 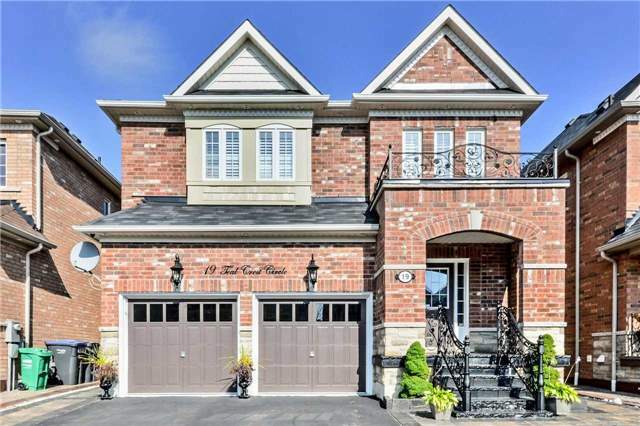 I have listed a new property at 61 Fallstar Cres in Brampton. I have listed a new property at 316 Albright Rd in Brampton.